The Sigma is alright. Every year, there are a few lights that surprise us and the Buster 200 is one of the pleasant surprises of this batch. 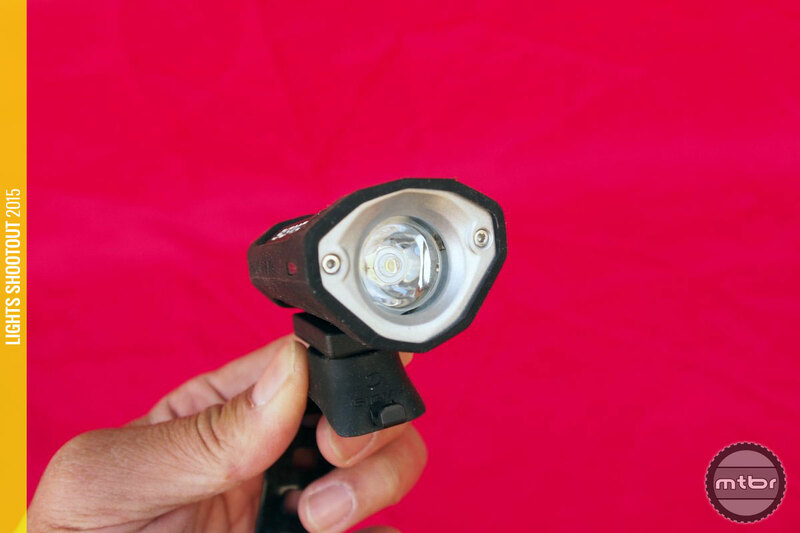 Claiming 200 Lumens for $45, this light outperformed at 235 Lumens with a very stable output. Better yet, the beam pattern was nice and clean with a broad beam and a focused center. 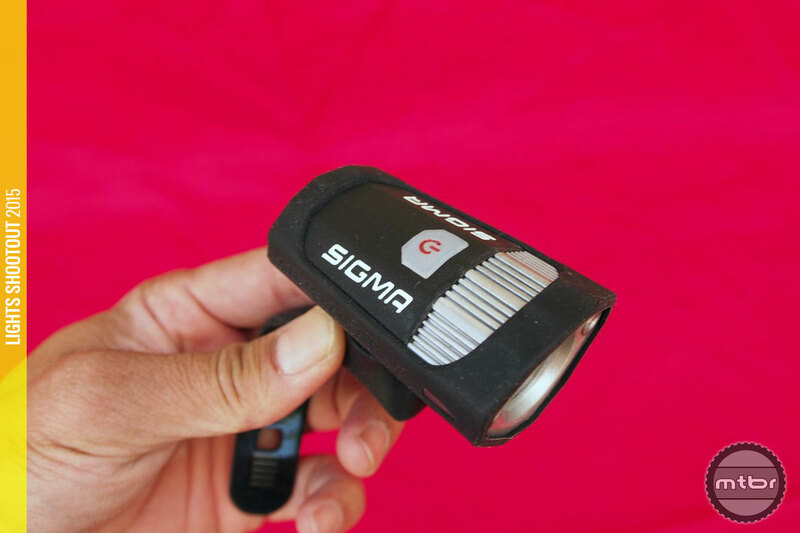 The $45 rechargeable light price point is usually for ‘to be seen’ lights that aid commuters in becoming more visible to motor vehicles, but this light can actually be used to see on the road. For the trail, two of these would fit the bill. 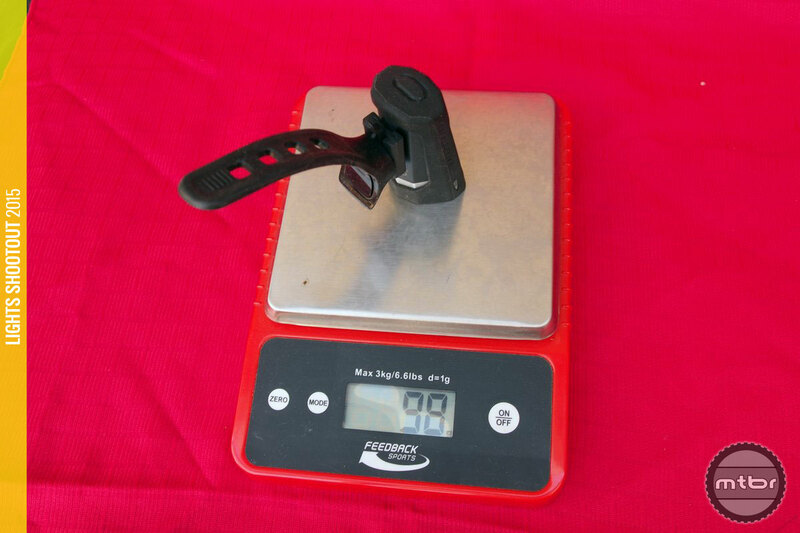 Mount is the handled by a simple yet reliable rubber strap with multiple holes for bars of different diameters. The light also comes with a rubber armor skin that is not that useful, but it offers protection and personalized colors for the user. Run time is an impressive 3:30 on high and weight is light at 98 grams. We’ll have to give 5 Chilis not because it is the brightest, but because it is extremely well executed at $45. 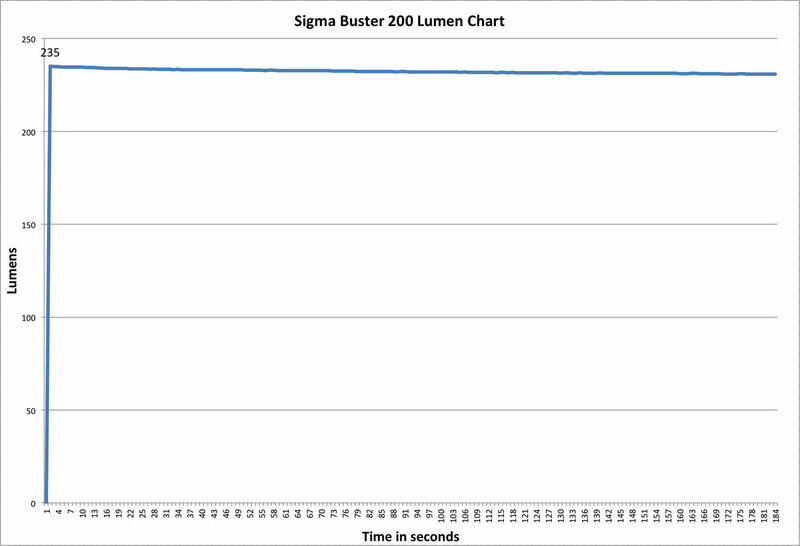 For more information visit sigma-lighting.com. I’m charging mine for the first time, isn’t it suposed for the red light to turn green when its charged? It’s charging for some hours and still red! And it’s getting really hot!!! I bought this light largely due to this glowing review and I’ve been rather disappointed with it. 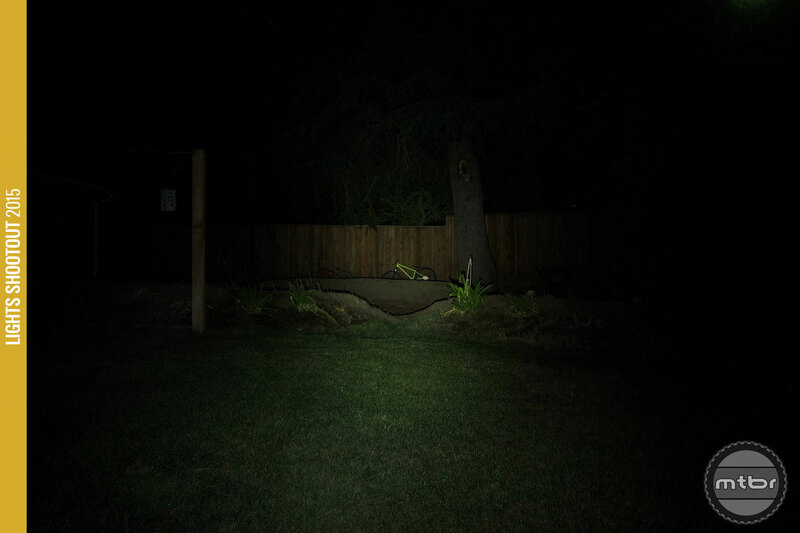 It doesn’t seem the reviewer spent any actual time using it beyond taking a picture of the beam pattern in his garden. The run time is 3.5 hours but in medium (100 lumens) not high where it’s only 2 hours. When the battery falls below 75% the eye scorching green led on the button turns on – it’s so bad I had to tape some thin black fabric on the top of the unit to stop it from blinding me at night. The button is very stiff and if you want to increase the power you have to press the button FIVE times and cycle through all the stupid blinking modes. You press it twice to tun on but press long to turn off – ridiculous. The green led on the button is lit between 25% and 75% battery so you’re either nearly full or almost empty – very helpful. Thank you Cornholio! I was thinking seriously about buying this light, not anymore. I took my time with modyfing my pc case to stop eye schorching blue led (I still wanted it to be easily visible, had to go trough many foils etc until I found matching one) – I don’t want to buy something new only to do this again (if this would be possible at all to modify it). I forgot to mention that at least in my country it doesn’t come with the soft silicone stand but a hard plastic one that didn’t fit my run of the mill MTB handlebar and I had to grind the soft rubber on the inside with a modelling knife. All in all a really frustrating product – technical specs and build quality are great but the user experience is poor to put it mildly.